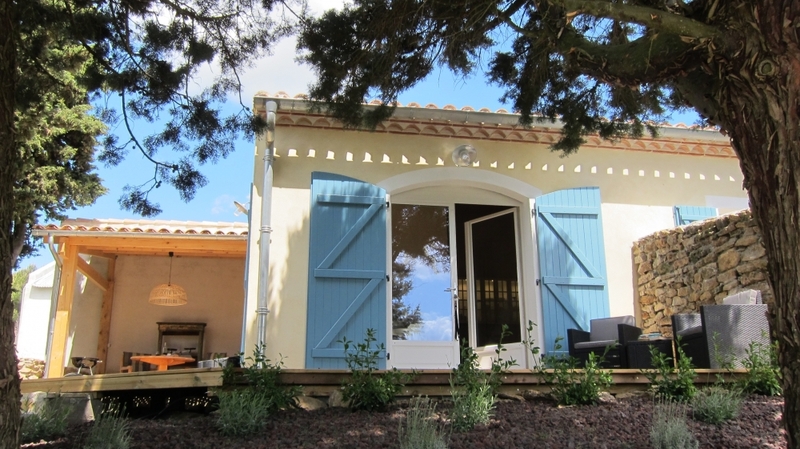 Bienvenue au Domaine de La Bade... A lovely small-scale holiday home domaine, close to Carcassonne in the beautiful Languedoc-Roussillon region of the sunny South of France. 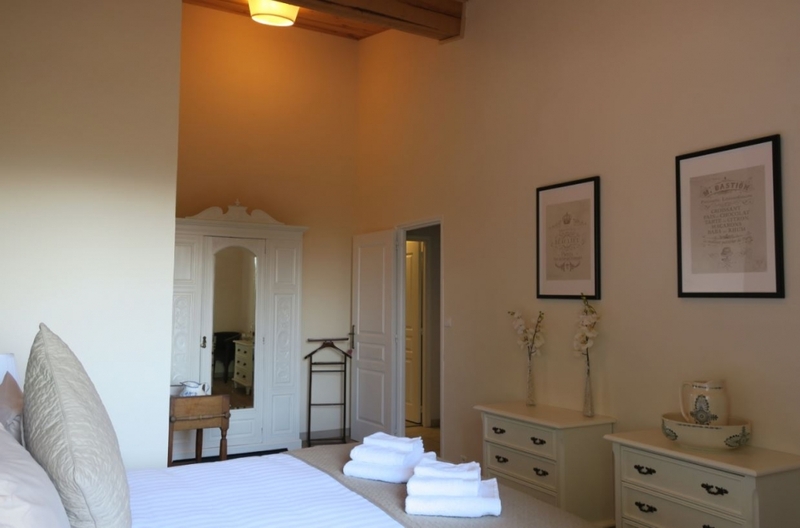 Joep & Miranda have completely renovated a traditional farm with old barns into five modern "barn chic style" holiday homes (gȋtes) with swimming pool. 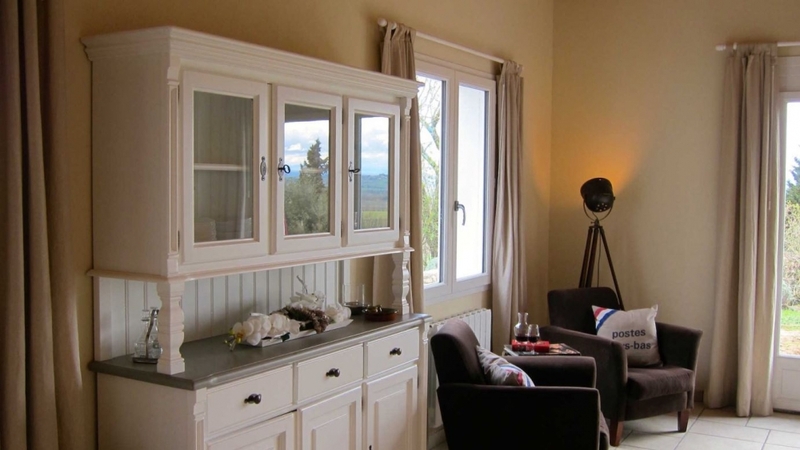 With spectacular views of the valley of Carcassonne and the Pyrenees, Domaine de la Bade is the ideal location to enjoy a relaxing holiday in this charming region of Southern France. 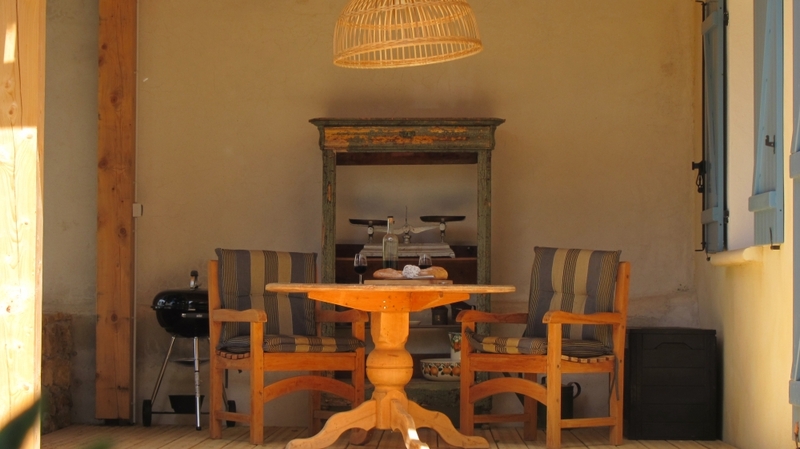 Come and enjoy the sunny terraces, shady corners, the lovely pool, lazy hammocks, delicious food, good wines and especially the relaxed and informal atmosphere, where you can really feel at home. 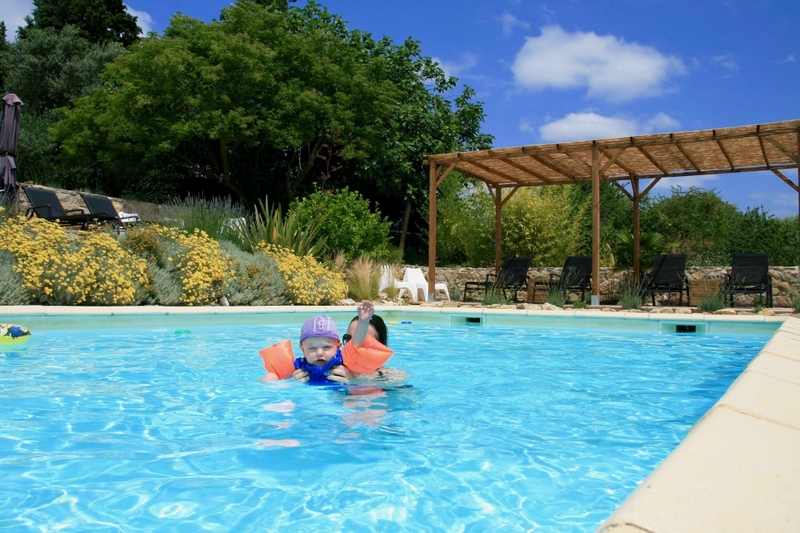 Domaine de la Bade is also a true holiday paradise for children. While you can relax and read a book, there is plenty of space for the children to romp and enjoy! 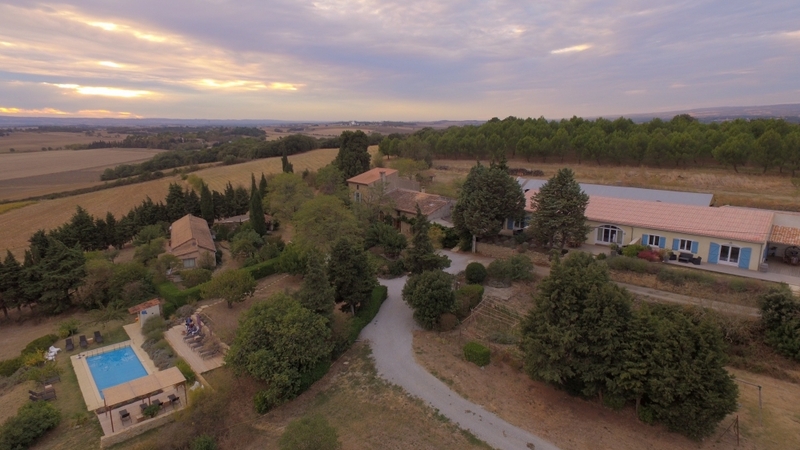 The swimming pool, the play castle, the swings, the trampoline and strolling through the fields on the 14 hectare domain (without proximity to busy roads) are the favorite activities of our youngest guests. 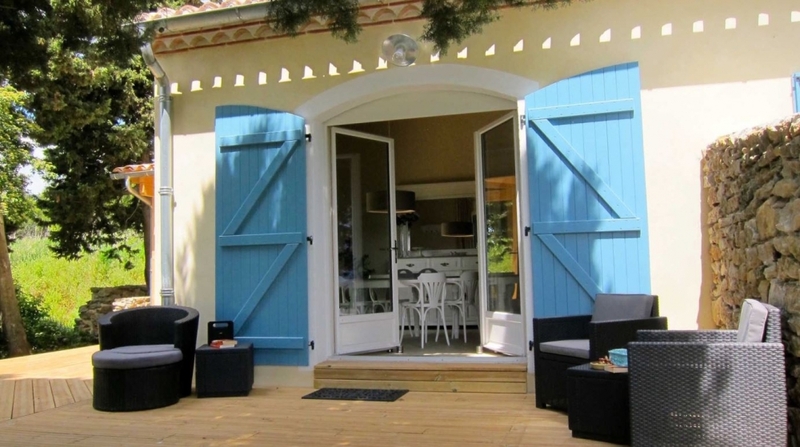 You can also enjoy culinary delights at Domaine de la Bade. Once a week there is a delicious 3-course menu offered (table d'hotes) where all guests join for a nice meal. 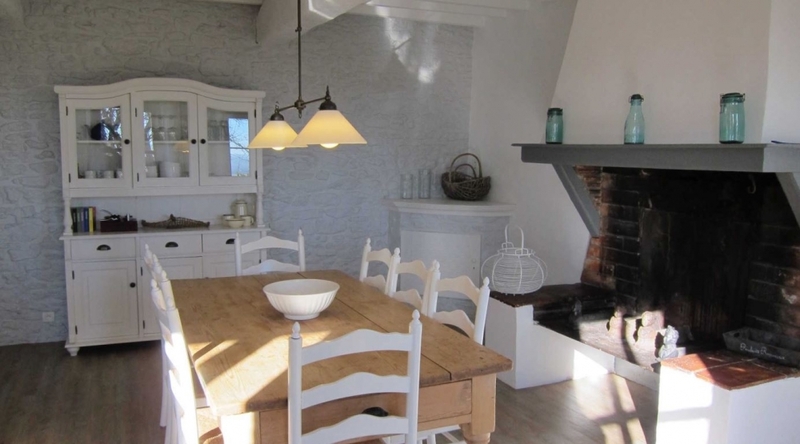 On the day of arrival you can also reserve a welcome meal which will be ready for you in your cottage. All to have a relaxing start of your holdiay! 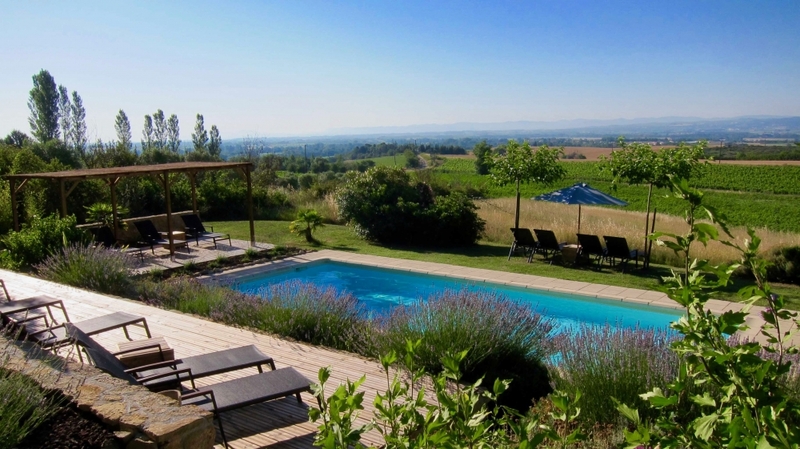 Domaine de la Bade - A hidden gem in sunny South of France! 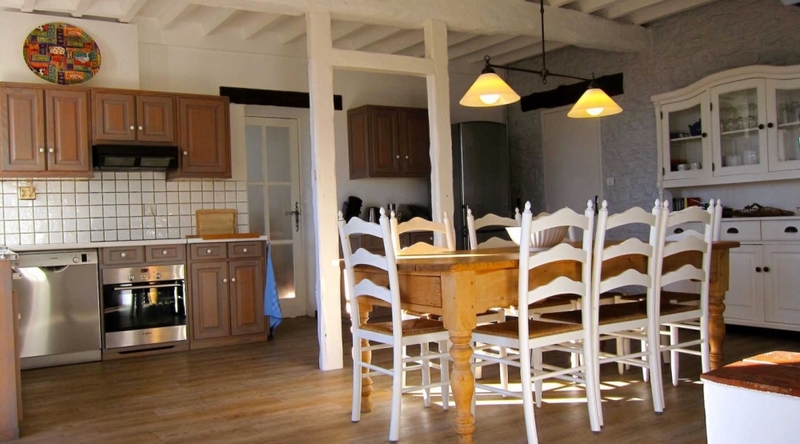 Gite Maison Malepere is a stylish French farmhouse with a living area of 230m2. 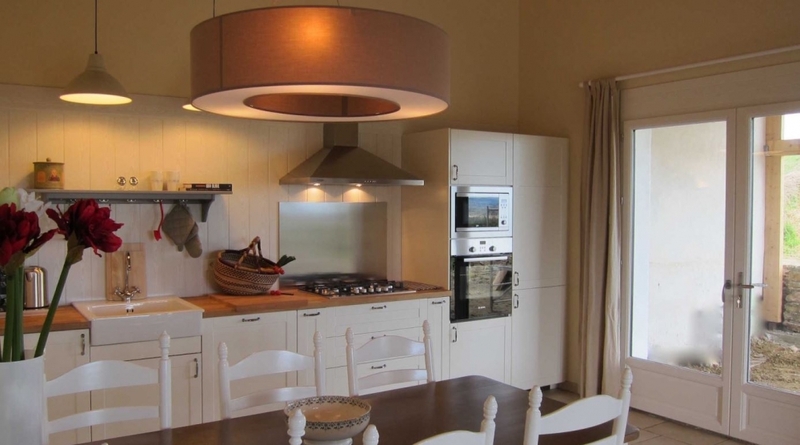 This spacious holiday home features 4 bedrooms, 3 bathrooms and is fully equipped for 8 - 10 people. From the terrace you have a breathtaking view. 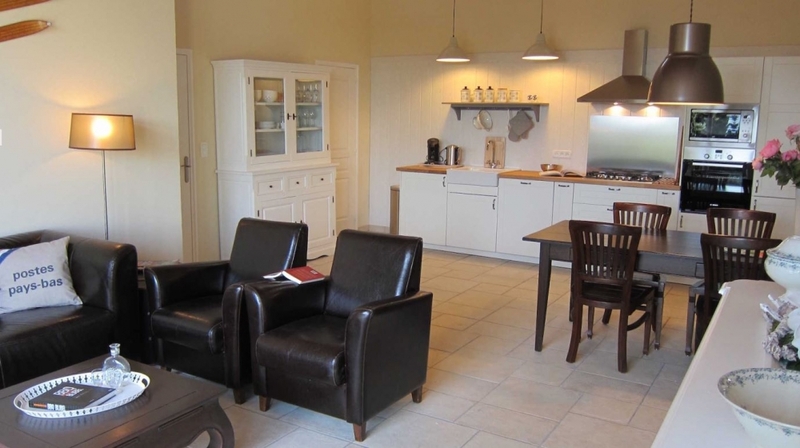 In the former "Bergerie" of Domaine de la Bade three comfortable and stylishly furnished gîtes have been realized. 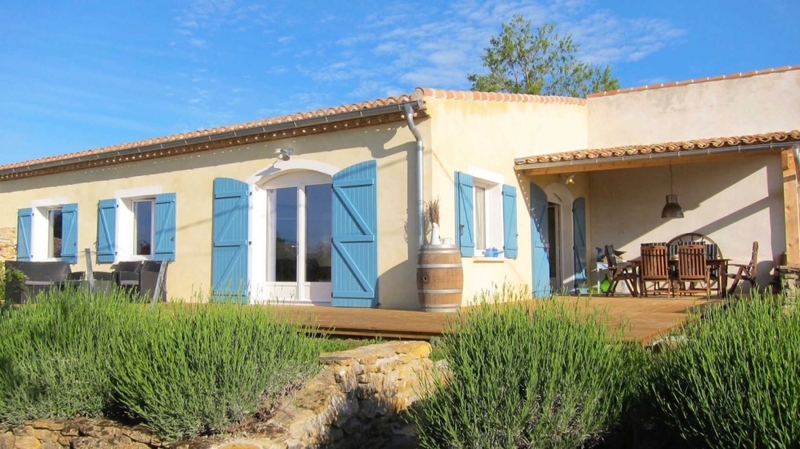 Gîte Minervois - the largest of the three - is situated on a hill and overlooks the valley of Carcassonne and the Pyrenees. 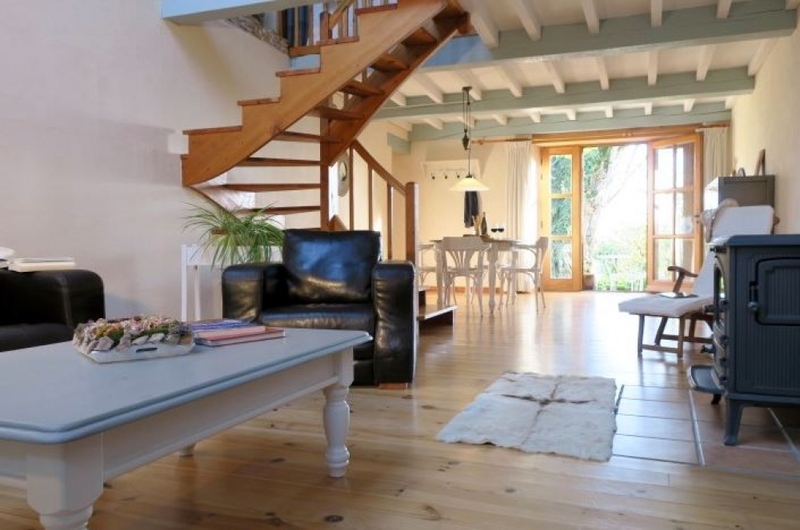 This spacious holiday home (gîte) has a living area of 118m2 and can accommodate 6 people. 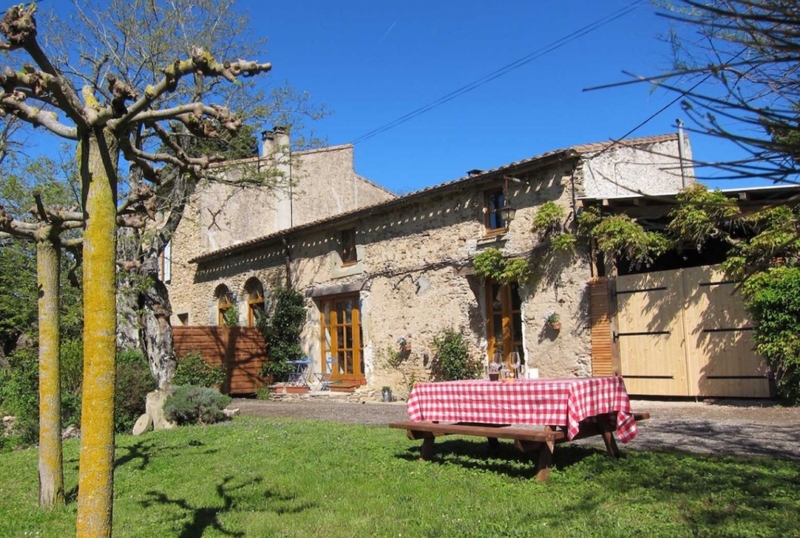 Gîte Corbières is located in the "Bergerie" and overlooks the valley of Carcassonne and the Pyrenees. 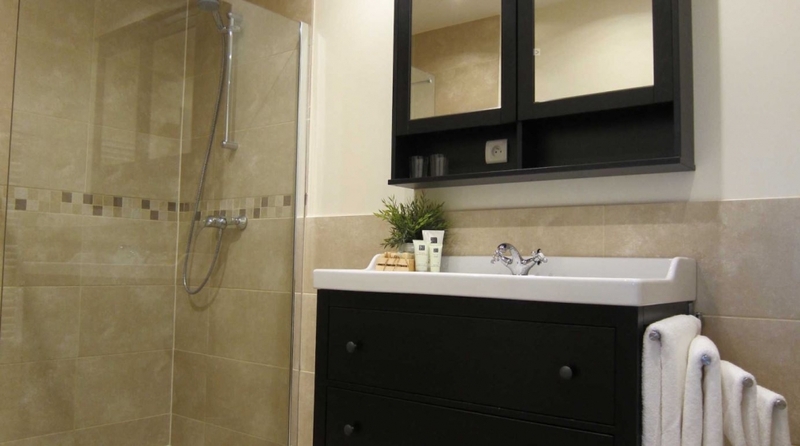 This spacious holiday home with lovely private terrace has a living area of 94m2 and can accommodate 4 people. 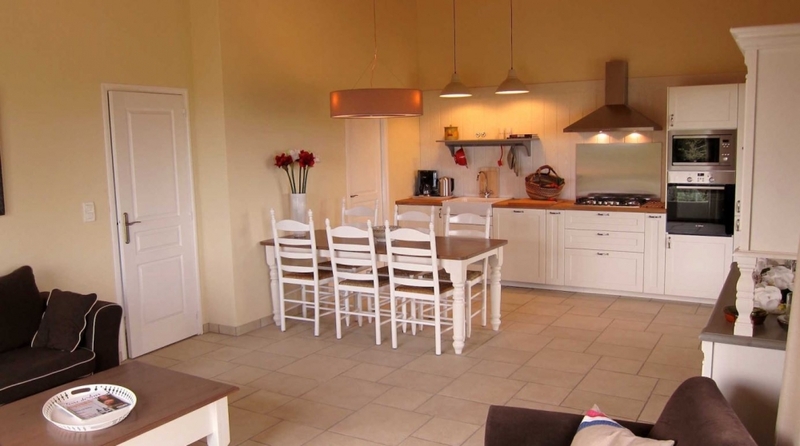 This stylish gîte of over 90 m2 is a spacious holiday home and because of its spacious layout also very suitable for families with small children. 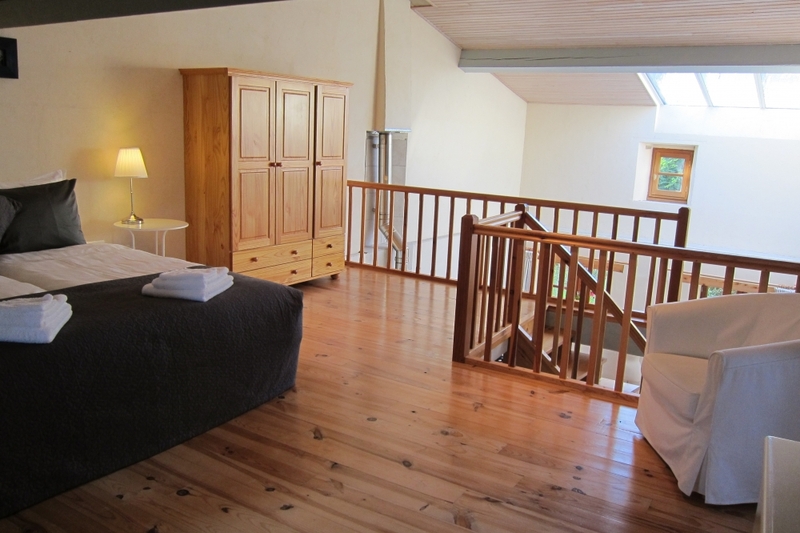 The master bedroom (with blackout curtains) is located on the Mezzanine and has an en-suite bathroom. 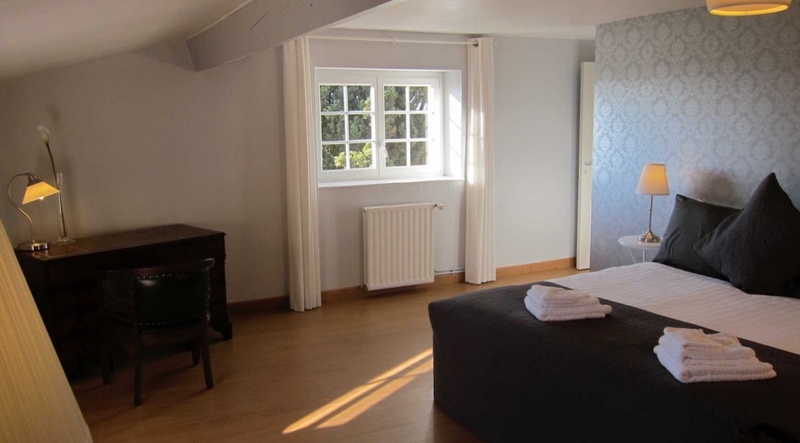 For the children there is a cozy small bedroom, accessible via a "secret door". 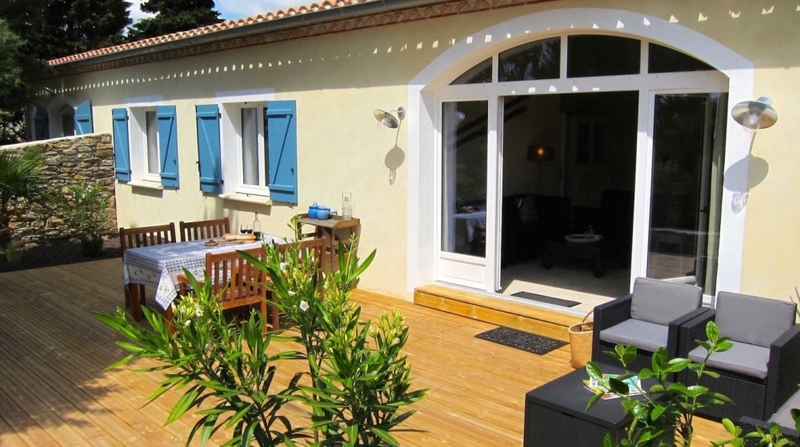 Again, a fantastic terrace and even a private garden with garden table, sun loungers and unparalleled views. 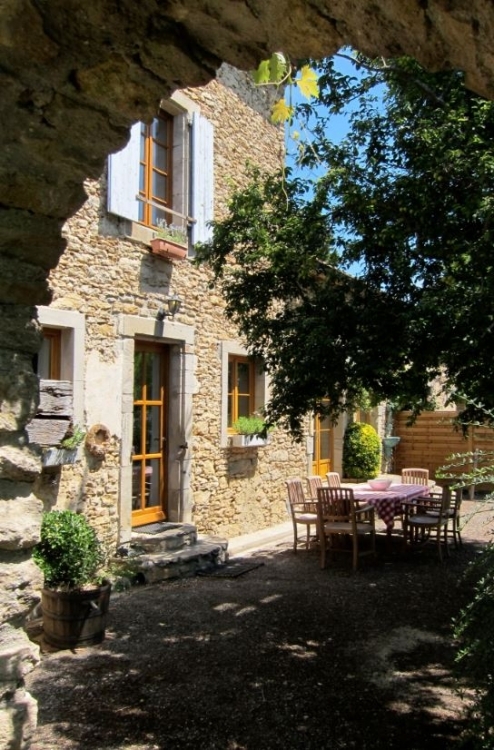 Gîte Limoux is located in the Bergerie and overlooks the valley of Carcassonne and the Pyrenees. 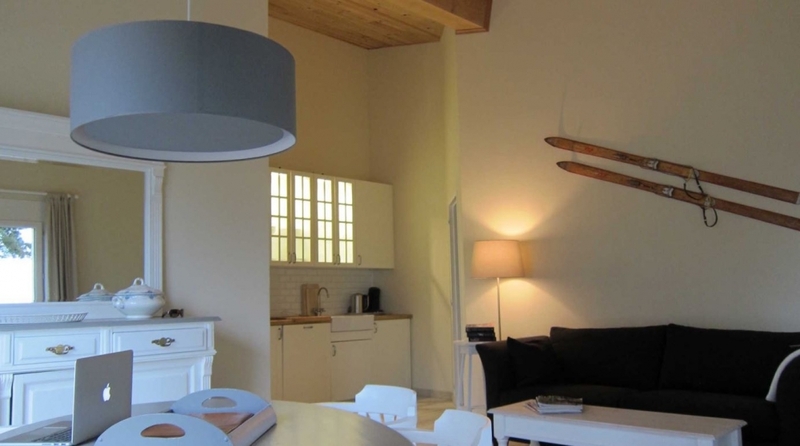 This cozy holiday home has a surface of 44m2 and can accommodate 2 people. 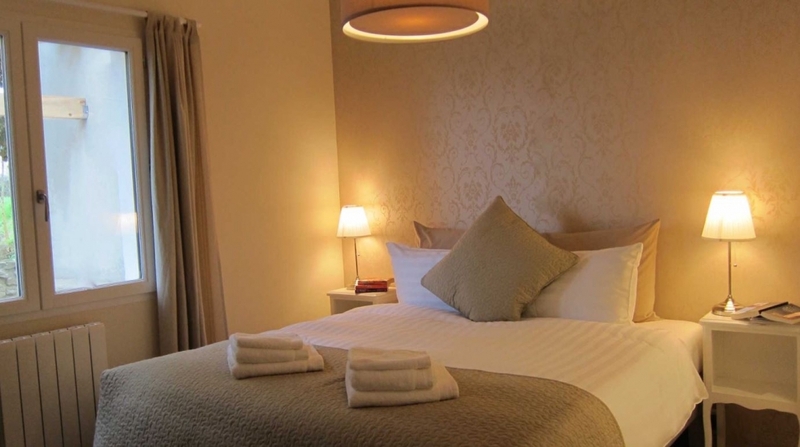 The rates are including electricity, gas, water, bed linen, towels, kitchen towels and wifi. Tourist tax and mandatory cleaning service upon departure is excluded. 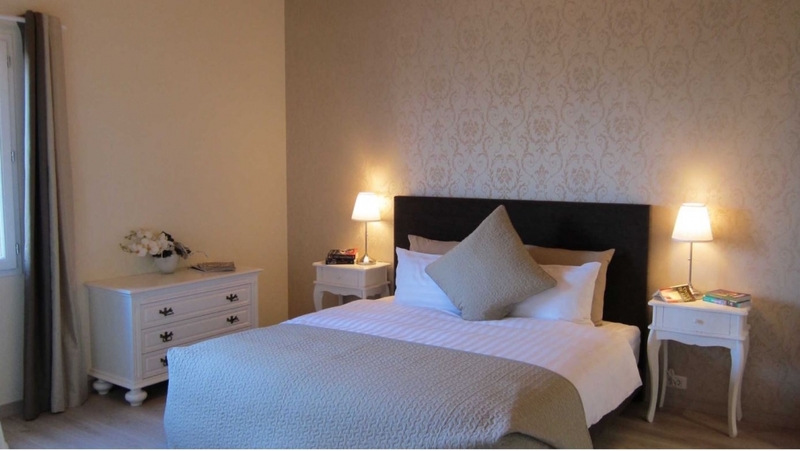 Baby package with baby bed, bath, chair and changing mat is available free of charge upon reservation. 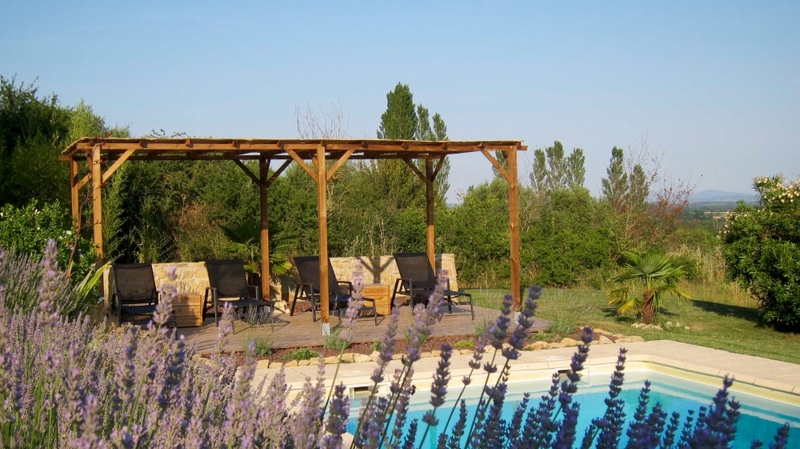 Domaine de la Bade is a paradise for parents with children; no busy roads (the estate is located on the top of a hill, with no traffic passing through), the swimming pool is equipped with an alarm and there is lots of room to romp and enjoy! 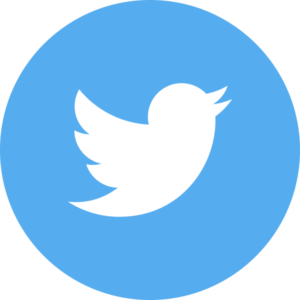 A complete baby package (baby bed, high chair, baby bath and changing mat) can be booked upon reservation free of charge. The pool, swings, trampolines (one for our youngest guests and one for the older kids) are the favorite pastimes of our youngest guests. 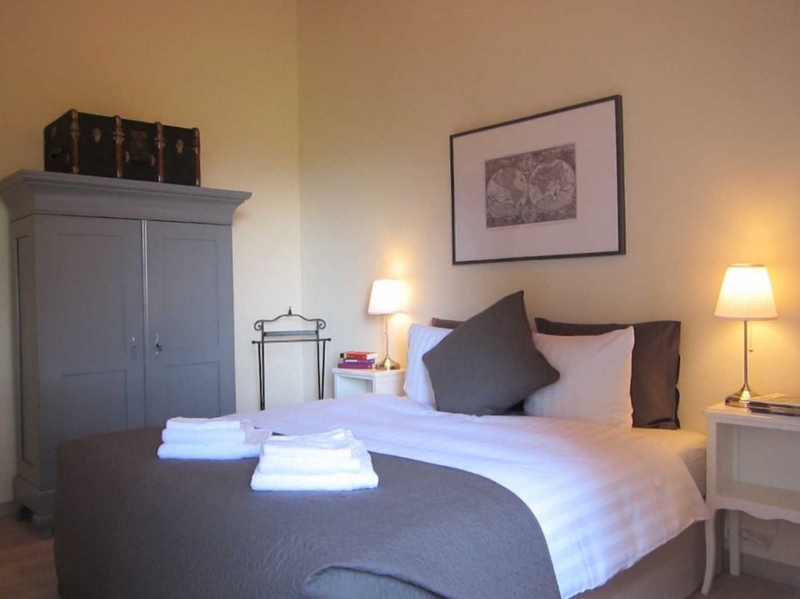 The supermarket, butcher and bakery are all located in the neighbouring village of Alzonne (3km from the domaine). 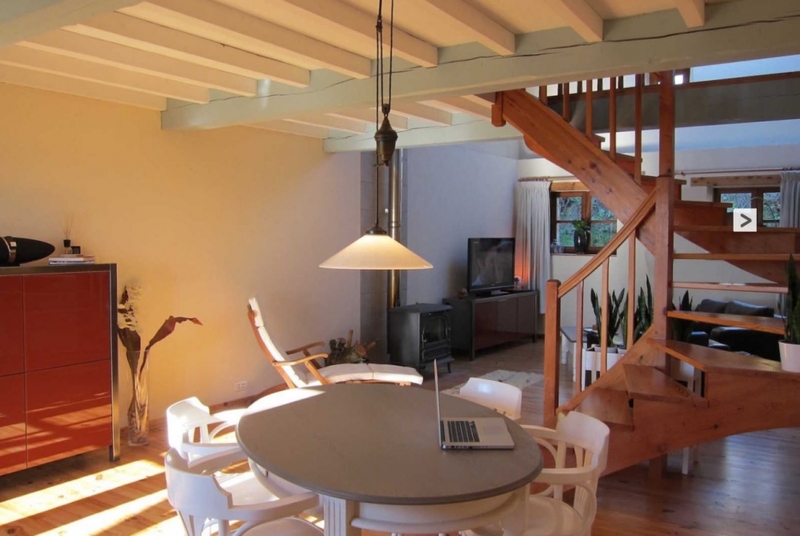 You can find a full selection of shops and entertainment in the city of Carcassonne (17km). 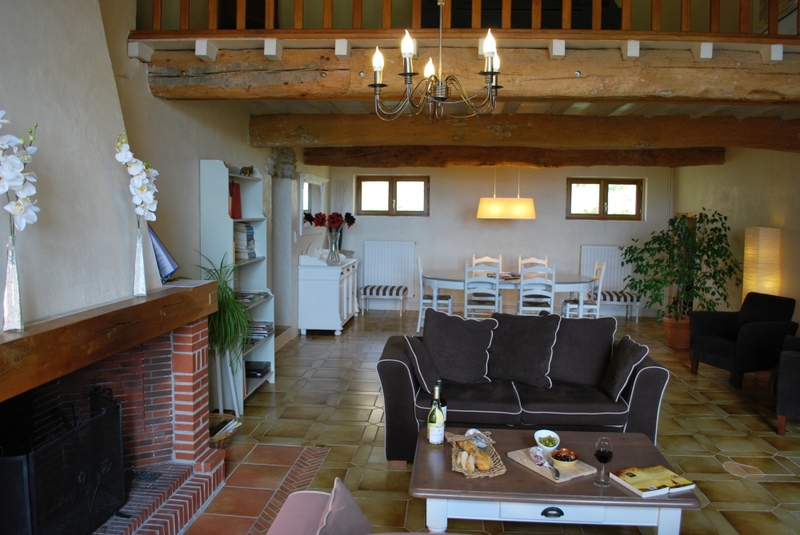 A nice selection of restaurants can be found a short ride from the domaine. Enjoy a day on the canal and experience the calming and invigorating atmosphere of moving through the still water, with its plane-tree-lined banks and pretty bridges. Explore some of the best vineyards for wine tours and tastings. A cyclist’s paradise. 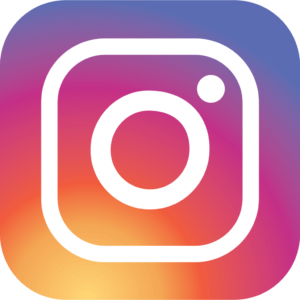 From flat canal banks to undulating vineyards and steep mountain roads; whatever your style there is something here for you. Discover the impressive medieval heritage of Languedoc-Roussillon and relive the Cathar saga on the Cathar Castle circuit! A true highlight of the region – The medieval citadel at Carcassonne, known as ‘La Cité’! Some of the towns and villages of Languedoc Roussillon, South France, are amongst the most beautiful in France. Many are fortified or ‘circulade’, and go back over a thousand years. 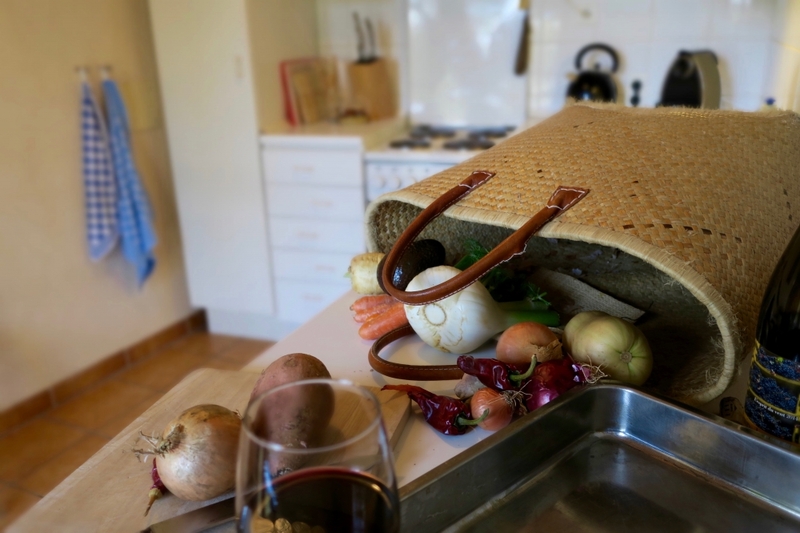 Our picks of the very best include Montolieu, Mirepoix, Lagrasse, Collioure, Marseillan, Bouzigues, and Minerve. Relax and enjoy great food and a glass of good local wine during our weekly table d’hôtes dinner. Restaurant and concept store. 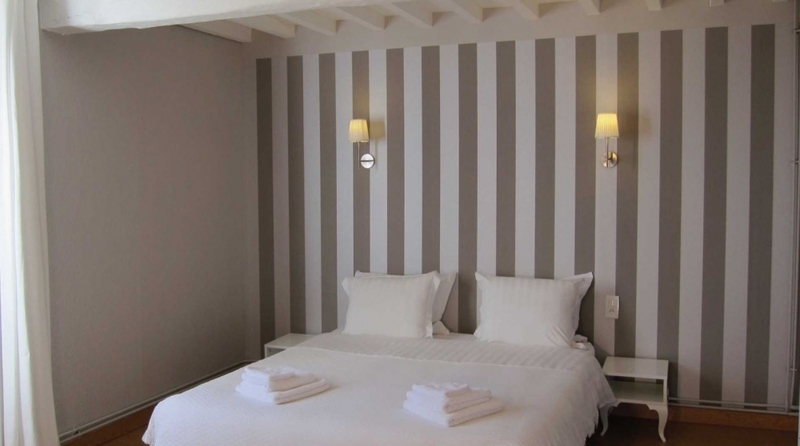 This is one of those great off the beaten path finds to compliment a visit to Carcassonne. Unique isolated oasis on the bank of the Canal de Midi conveniently close to Carcassonne for a refreshing relaxing restaurant experience of al fresco dining.